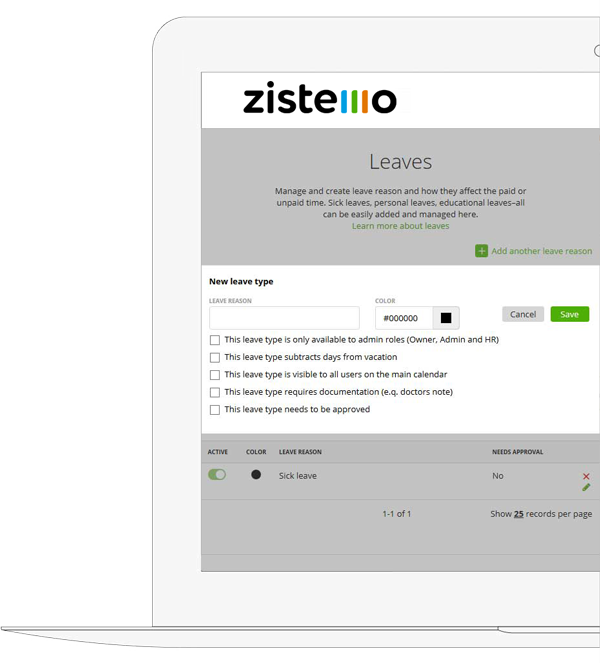 Holidays, sick leaves, summer vacations — handle all employees’ absences in one place. Online. On the go. Your business, your rules. Like clockwork. Try the Absence Manager for free! 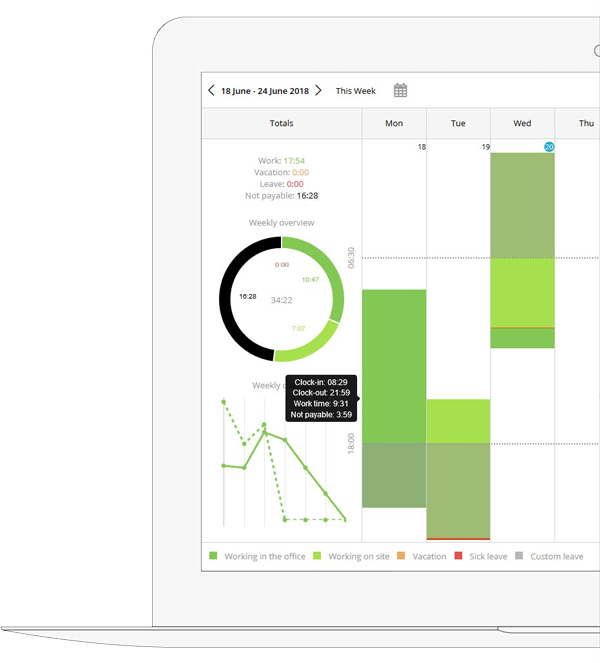 Get a full view of your staff’s time and attendance data. Master time-off requests, set up approvals and simplify holiday planning. Click, click, done! Enjoy powerful time features, interactive tools, time trackers and alerts. All integrated into a fast, easy-to-use digital solution. It’s time to digitalize your time & attendance processes. Set your absence management program on autopilot. Accurate, up-to-date individual or team-based calendars. Access all the leave and absence data you need, 24/7, synced across all devices. Forget bulky forms. Go paperless. Switch to the cloud. The eco-friendly way to avoid mistakes or misunderstandings. Strict and safe data privacy rules for all users. No data entry, fewer errors, more clarity. Detect and combat absenteeism habits. Staff and colleagues can get a clearer picture of who is out of office and when. Global teams can sync in no time, then organize their schedules or plan ahead within minutes. Payroll gives you headaches? 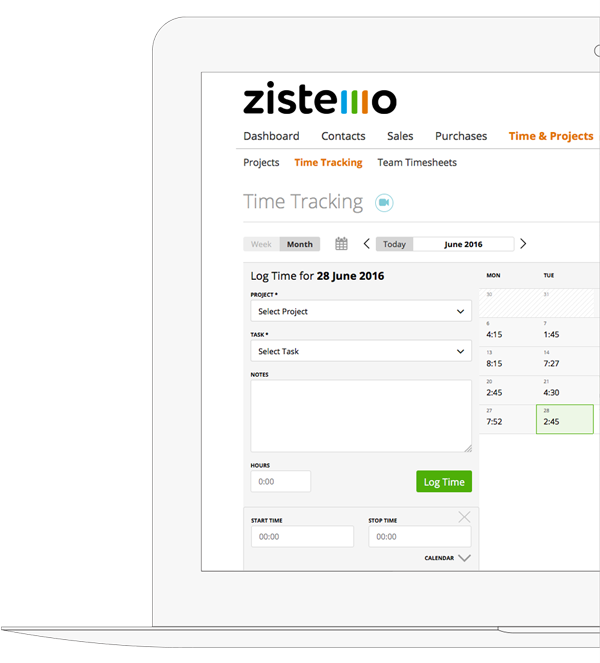 We’ve developed features that automate it right from the time-tracking stage. 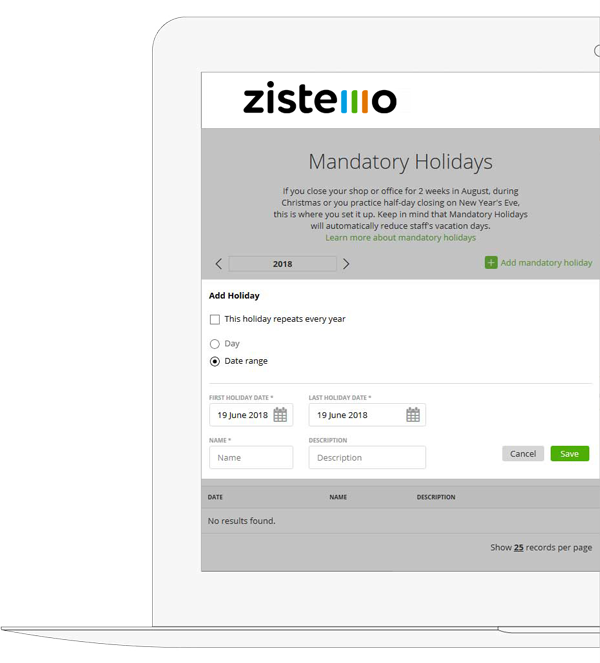 Enjoy quick & efficient digital data processing, courtesy of Business 4.0 and zistemo holiday and absence management software. 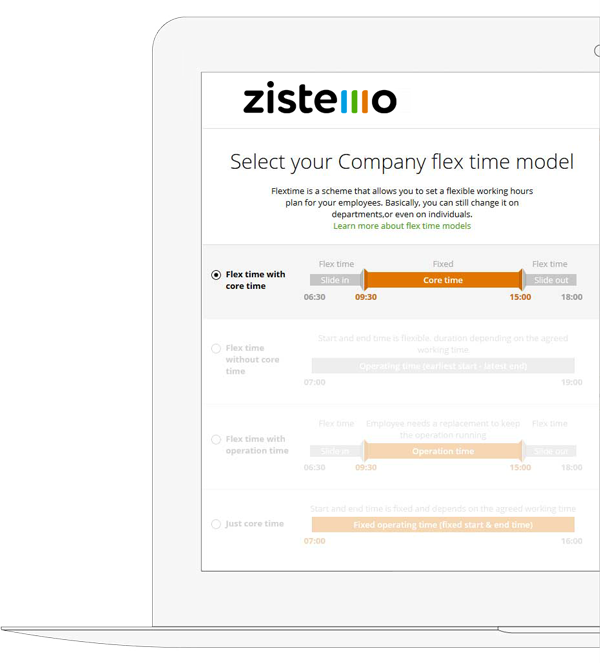 Pick the best time models for your employees. You can mix core time with flex time on different levels (company, department, individual). 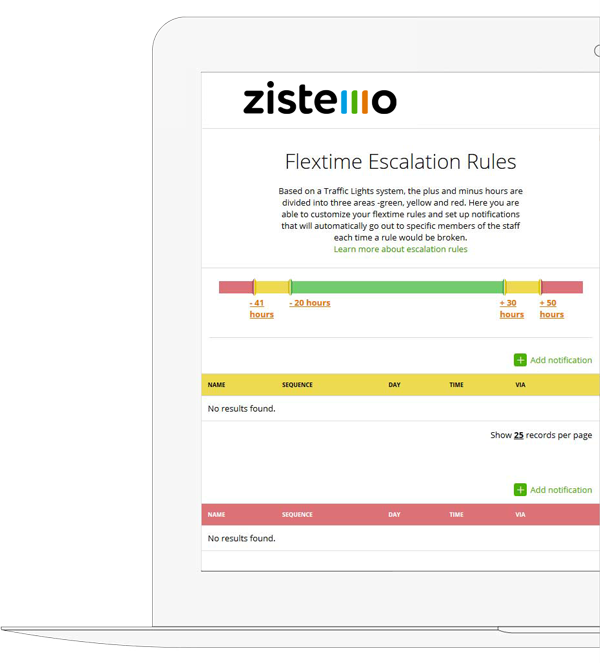 Advanced escalation rules and notifications. Keep time balances, daily breaks and late lunches under control. 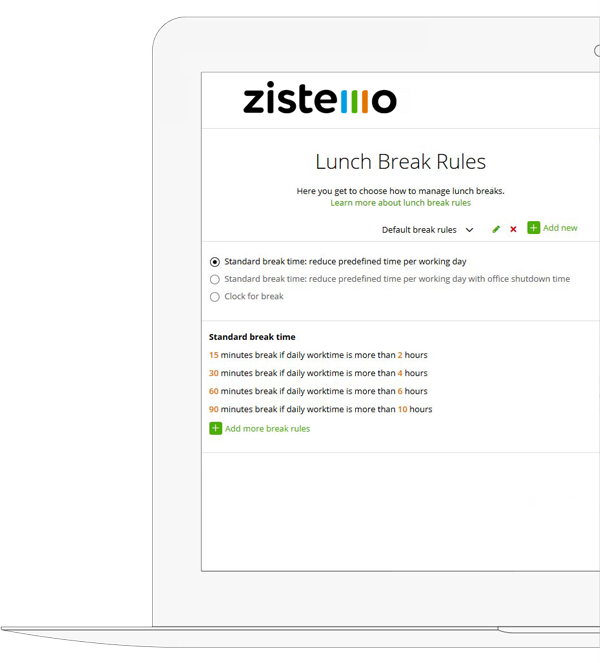 Narrow down absence, attendance or lunch break rules to a user level. Avoid unwanted overtime costs. Monitor your teams’ time better while keeping them motivated and happy. Why should I use a Leave of Absence software? An employee absence management software will automate all processes related to staff leaves and absences. Within minutes, you can set up unlimited absence rules, notifications and approvals to manage time efficiently, from any electronic device. Then you can just forget about them as they work by themselves. The powerful features here will also allow you to get professional time reports and help you identify anomalies, abuses and costly staff habits. How to manage employee absence faster and without errors? First of all, digitalize all time tracking and time records. Paperless is not just eco-friendly, but it’s also very efficient. Secondly, opt for an absence management software which has all the tools or apps needed to simplify absence tracking and most importantly, automate it. You and your staff will need to just track time, send or approve requests. It will just take a click — here and there — and that’s it. Everything else is organized, synced and streamlined on the cloud, leaving no room for human errors. Stay on track of all processes anytime, anywhere. Will this software solution simplify my Human Resources Management? In a word: absolutely. Why? 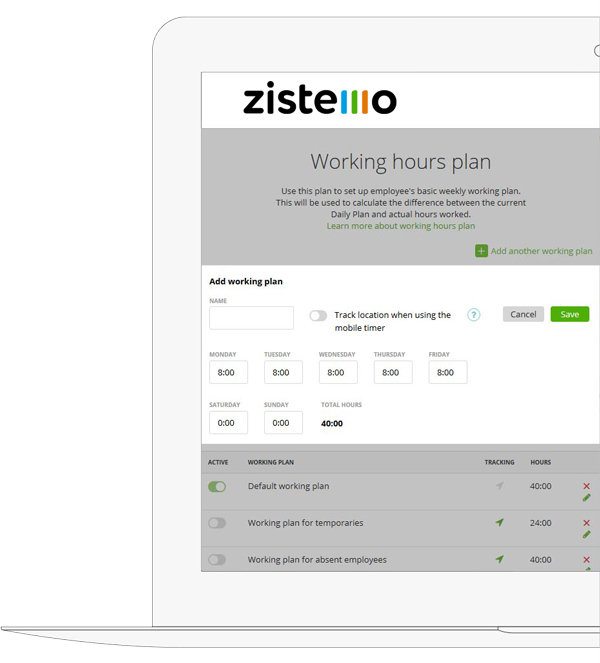 Because you have instant access to all employee details, activity and time data in one screen, under well-defined tabs. 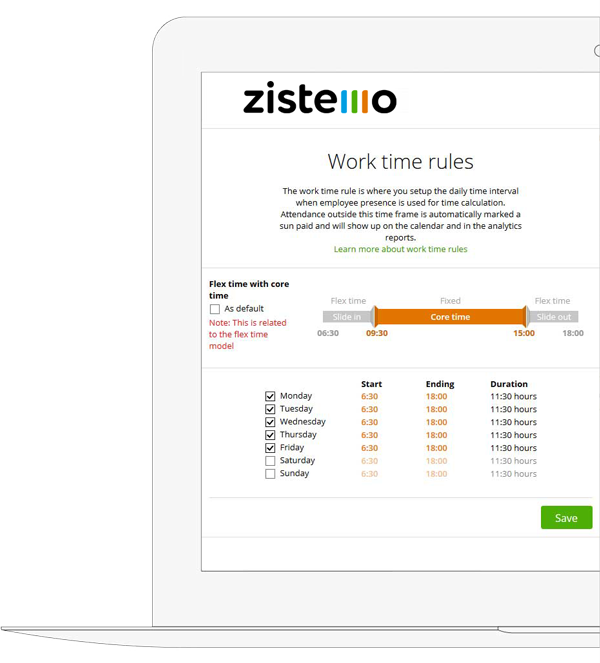 Different time and attendance settings, time records plus customized flex time models, business trip requests, annual leave approval workflows, granted/denied absence permissions and notifications — everything you need to manage employees faster — while saving time — is at your fingertips. Moreover, employees can clock-in and clock-out from any device, while supervisors can track attendance and absence patterns at their own convenience. All organized on the cloud, with no paperwork or time-consuming processes. Approve and handle time and attendance data from your favorite smartphone, iPad/tablet, desktop or laptop. More power to you! More freedom for your staff. Make the most of your time and attendance data.